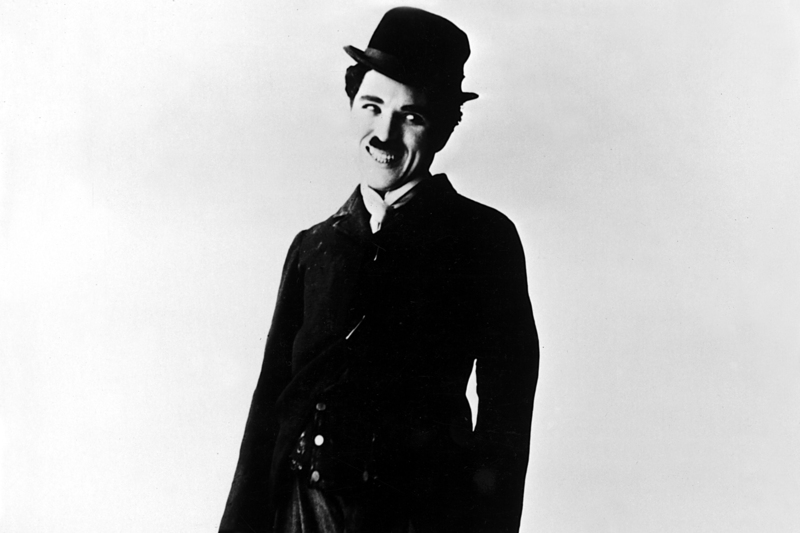 Film Legend: Charlie Chaplin – Did You See That One? Charlie Chaplin might best be remembered as the Tramp. His lovable film persona led audiences on numerous adventures over his incredible career. While he was dogged by controversy in his personal life, Chaplin left a legacy of wonderful films that showcase his diversity and his genius. Not just an actor, Chaplin was also a director and a composer. His work would succeed even as the movie industry went from silent films to sound. Despite his numerous successes, his only Oscar win would come for the score he composed for his film Limelight. In addition to his artistic contributions, Chaplin would also lead Hollywood into a new age when he co-founded United Artists. He was honored in life and death with tributes from governments and societies around the world.